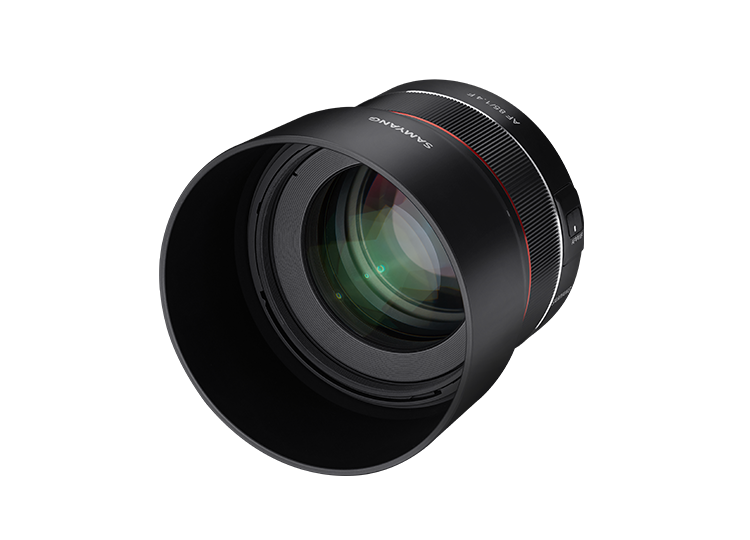 Camera News at Cameraegg – Canon Rumors, Nikon Rumors, Sony Rumors, and more Camera Rumors ! The upcoming Nikon D6 was rumored to be announced in the middle of 2019. 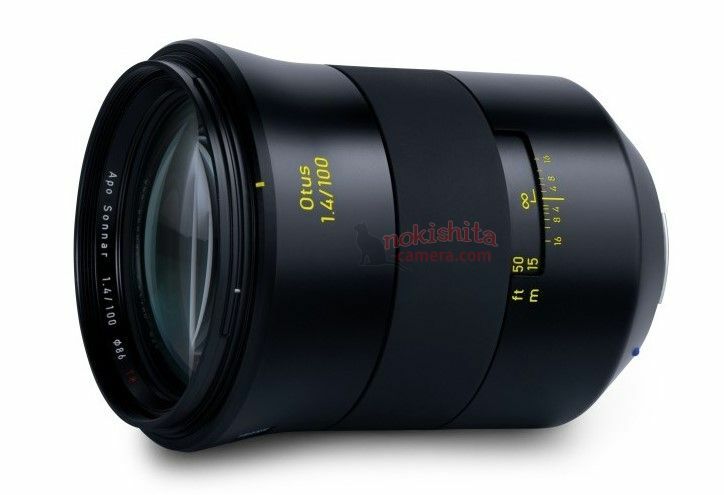 Now according to latest rumors, it seems that Nikon has delayed the D6 announcement. The reason for delay is due to buffer design. Nikon may announced D6 flagship full frame DSLR camera at the end of 2019 to early 2020. 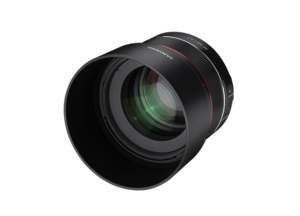 Canon Canada now just released the new firmware version 1.2.0 for Canon EOS R. You can download this firmware here. 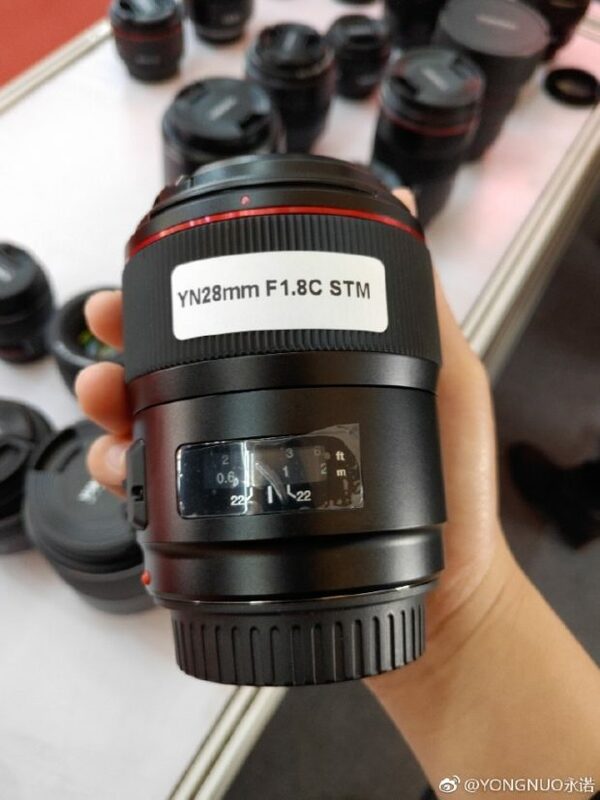 Author CameraeggPosted on April 18, 2019 Categories Canon EOS R, Canon Full Frame MirrorlessTags FirmwareLeave a comment on Canon EOS R Firmware Version 1.2.0 now Released ! 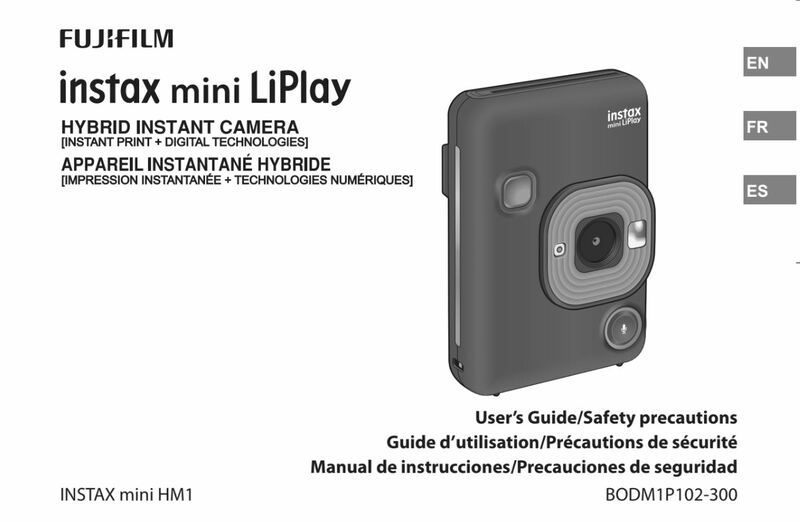 According to Nokishita Camera, Fujifilm will soon announce a new Instax mini LiPlay camera soon, this camera is already passed at FCC. Author CameraeggPosted on April 17, 2019 Categories Fujifilm CamerasTags Fujifilm Instax mini LiPlay, Fujifilm Rumors, image, Leak, SpecsLeave a comment on Fujifilm Instax mini LiPlay Leaked ! Fujifilm has officially released the new firmware version 3.00 for Fujifilm X-T3 (Amazon/B&H Photo/Adorama) mirrorless cameras. You can download this firmware here. 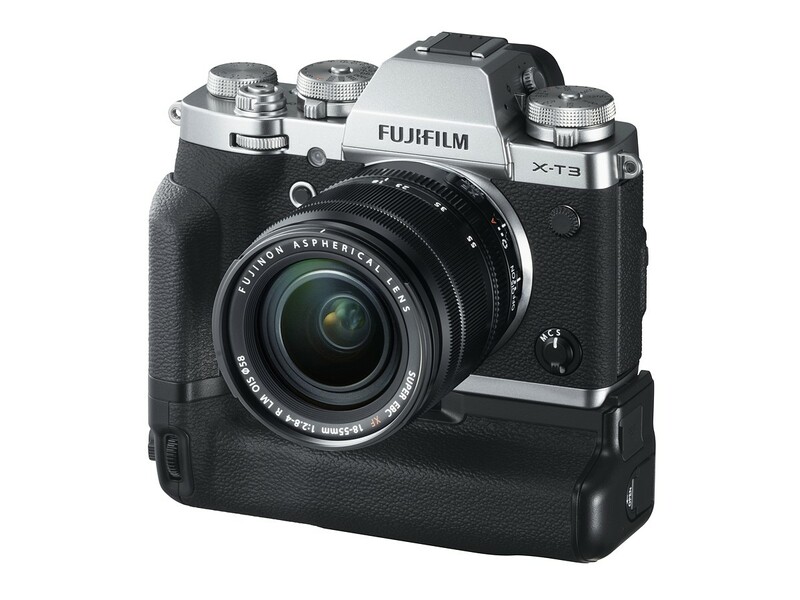 Author CameraeggPosted on April 16, 2019 Categories Fujifilm Cameras, Fujifilm X-T3Tags FirmwareLeave a comment on Fujifilm X-T3 Firmware Ver.3.00 now Released ! 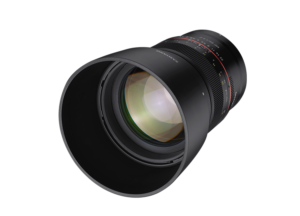 Rokinon AF 85mm f/1.4 F, MF 14mm f/2.8 Z, MF 85mm f/1.4 Z Lenses Announced ! 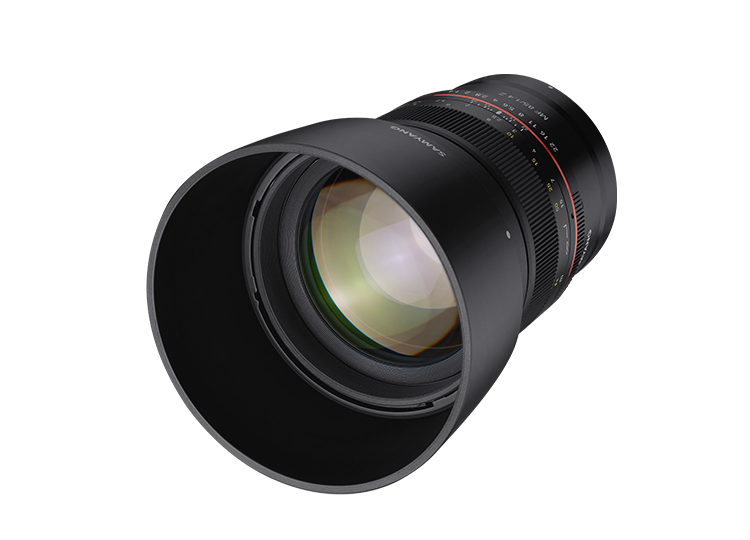 Rokinon has officially announced the new Samyang AF 85mm f/1.4 F lens for Nikon F-mout DSLR cameras, and Samyang MF 14mm f/2.8 Z & MF 85mm f/1.4 Z lenses for Nikon Z-mount mirrorless cameras. 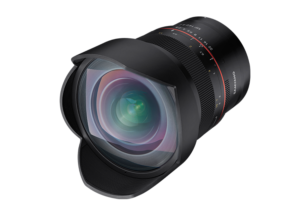 Author CameraeggPosted on April 12, 2019 Categories Third-Party LensesTags Pre-order, Rokinon AF 85mm f/1.4 F Lens, Rokinon Lenses, Rokinon MF 14mm f/2.8 Z Lens, Rokinon MF 85mm f/1.4 Z Lens, Samyang LensesLeave a comment on Rokinon AF 85mm f/1.4 F, MF 14mm f/2.8 Z, MF 85mm f/1.4 Z Lenses Announced ! Firmware Version 3.0 for Sony a7 III & a7R III now Available ! Sony has officially released the new firmware updates verison 3.0 for a7R III (Amazon/Adorama/B&H Photo Video) and a7 III (Amazon/B&H Photo/Adorama) full-frame mirrorless cameras, The new firmware update 3.0 now available to download at Sony a7R III support page and Sony a7 III support page. 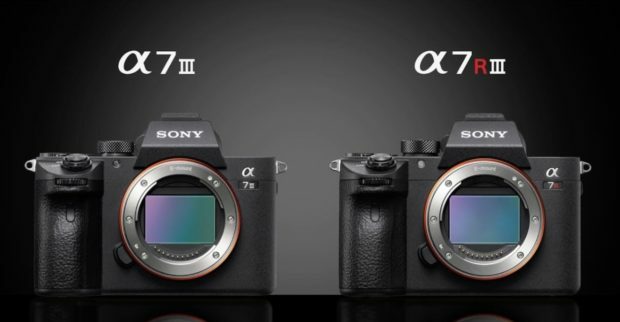 Author CameraeggPosted on April 11, 2019 April 11, 2019 Categories Sony Alpha Mirrorless, Sony CameraTags Firmware, Sony Alpha a7III, Sony Alpha a7RIIILeave a comment on Firmware Version 3.0 for Sony a7 III & a7R III now Available ! 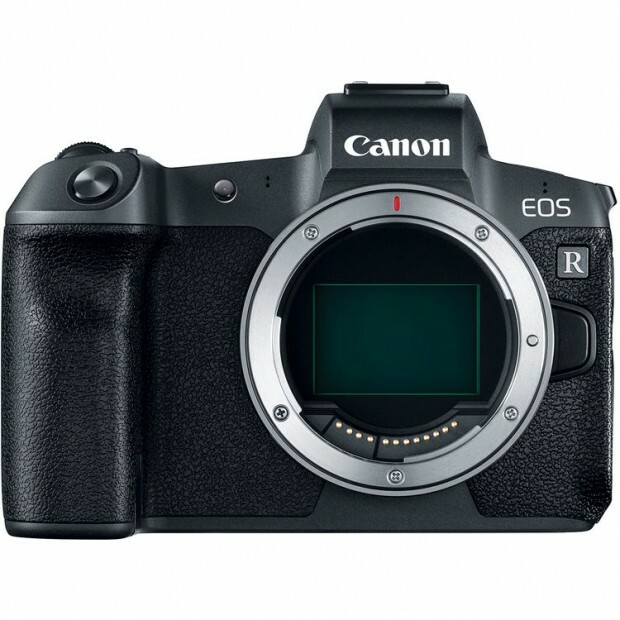 Canon has officially announced the new EOS Rebel SL3 super compact entry-level DSLR camera today. You can now pre-order EOS Rebel SL3 with up to $100 pre-order bonus at Adorama/B&H Photo Video/Amazon. EOS Rebel SL3 is the smallest and lightest DSLR ever. 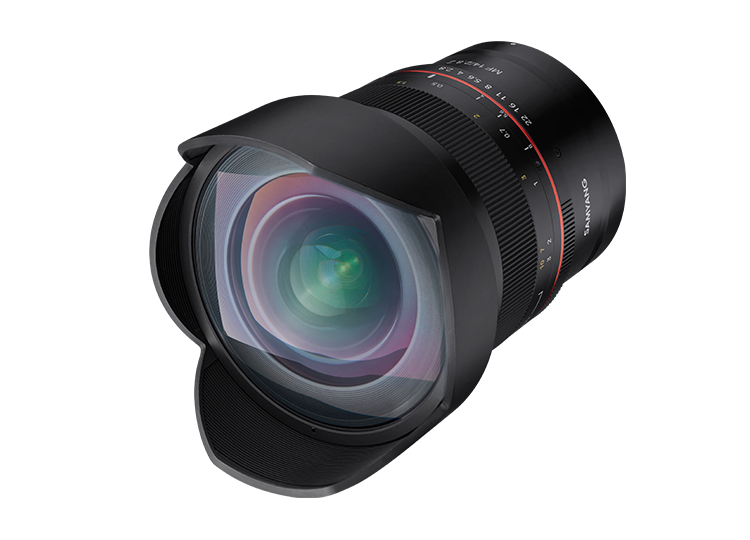 It uses the same 24MP APS-C CMOS sensor as its SL2 predecessor but adds a DIGIC 8 processor, eye-detection when using Dual Pixel AF, improved battery life and 4K video capture with a disappointingly huge crop.